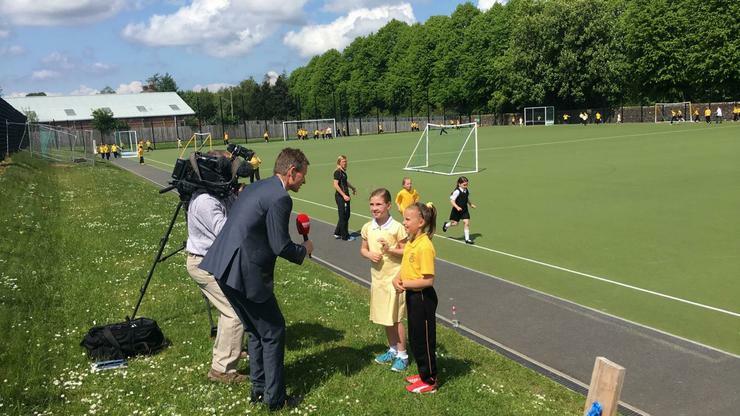 Watch us on the BBC News! King's Park will be featuring on the BBC News this week (exact day unknown). 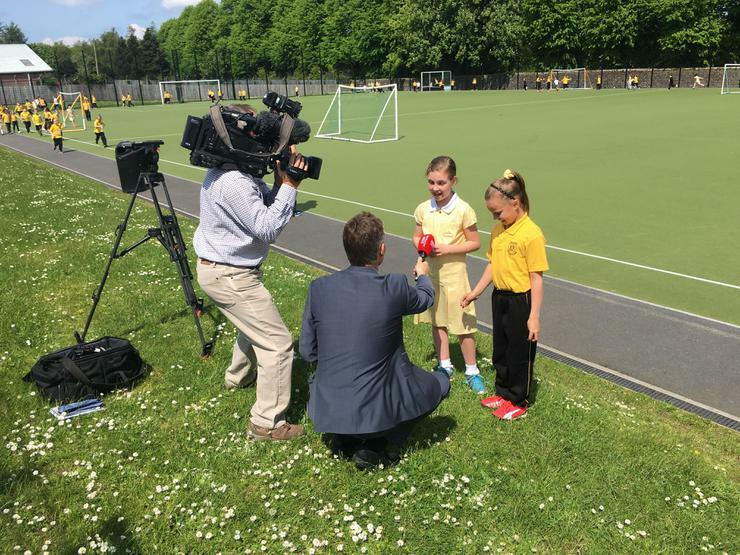 The BBC cameras and reporters paid us a surprise visit today whilst we continued our daily mile. Well done everyone!